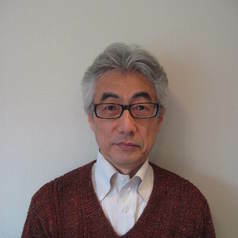 Shigeru Okayama is a specialist in the study of French poetry and French literature at the School of Political Science and Economics at the University of Waseda. He teaches French literature and researches French symbolists. He also researches issues around universities and published The University of Hamlet (in Japanese) in 2014. With Kiyohiko Taniguchi, he has also translated the book L'Histoire des universités by Christophe Charles and Jacques Verger into Japanese, and with Masaki Nakamura, translated Quelques diagnostics et remèdes urgents pour une université en péril, by Areser.